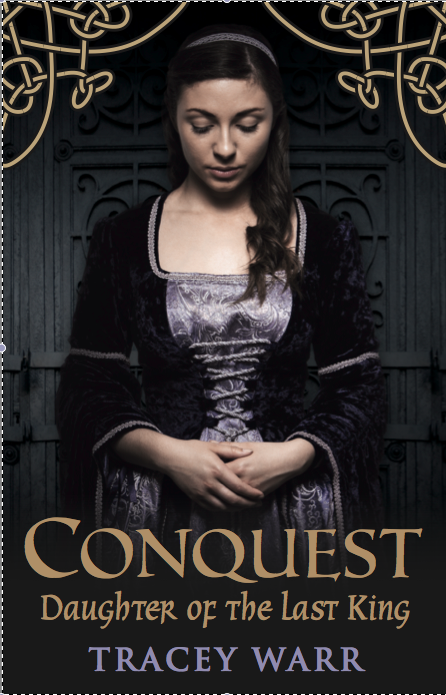 Conquest – Daughter of the Last King is the first in a trilogy set in the late 11th and early 12th centuries, centred on Nest ferch Rhys, the daughter of a Welsh king. 1093. The three sons of William the Conqueror fight with each other for control of the Anglo-Norman kingdom created by their father’s conquest. Nest ferch Rhys, the daughter of the last independent Welsh king, is captured during the Norman assault on her father’s lands. Who will Nest marry and can the Welsh rebels oust the Normans? The novel explores how Nest became a potent symbol in the struggle between the Welsh and the invading Normans. The novel was awarded a Literature Wales Writer’s Bursary, supported by The National Lottery through the Arts Council of Wales.